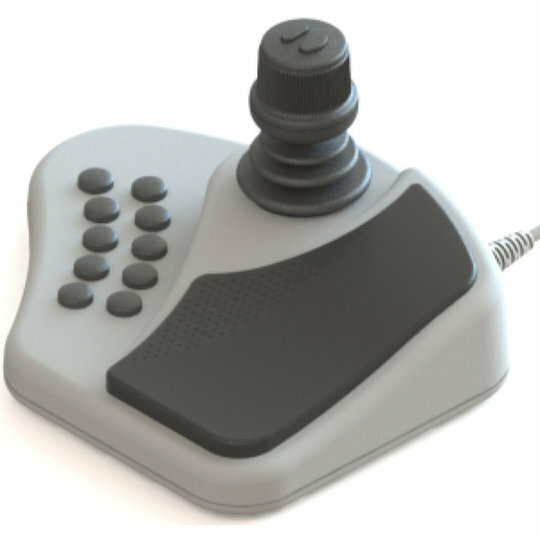 The ideal blend of switches and joysticks placed into comfortable and efficient moldings giving the user the best possible experience. Whether you are controlling a top-notch security system, operating the latest ROV or flying military aircraft we can help with industry leading Grips and Modules from OTTO Controls and Ruffy Controls. We are able to provide commercial control modules and grips for use in agricultural and construction vehicles, fork lifts, off-road vehicles, ROVs, Robotic controls, Wheelchairs and CCTV stations. 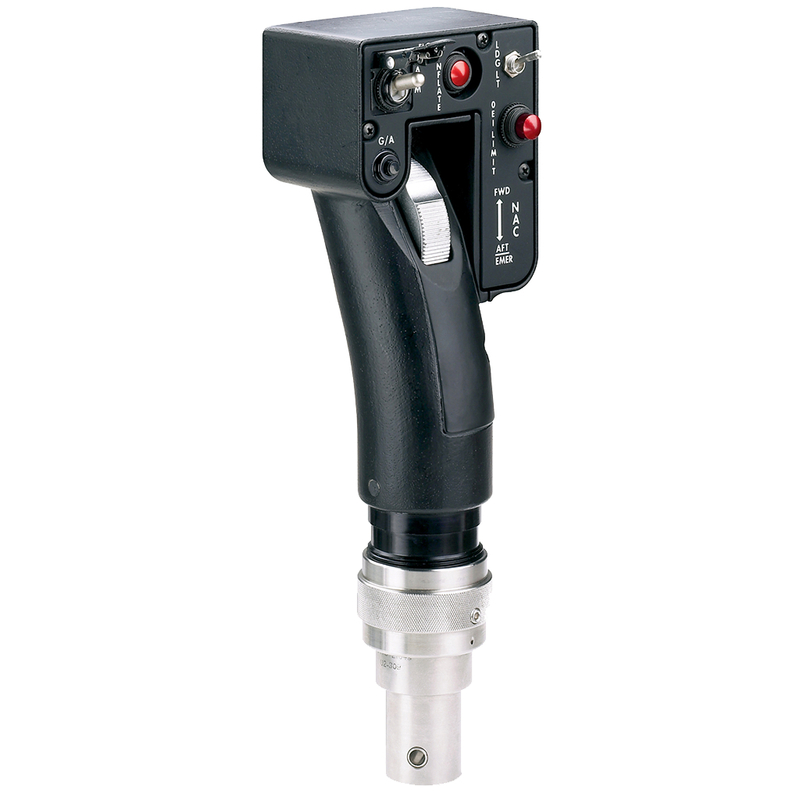 As well as Military Flight control grips, Helicopter Cyclic and Collective grips, Throttle Control grips and Ground Support grips. 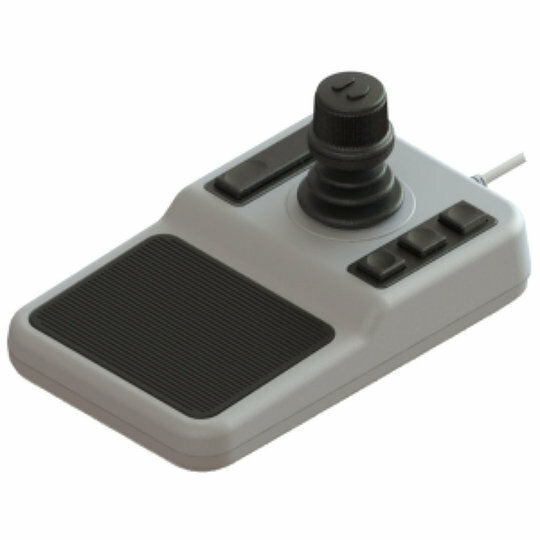 We are also able to offer fully customised grips and control modules incorporating a multitude of different switches and joysticks. Contact our knowledgeable team today to discuss your application. The STG3 series of soft touch commercial grips from OTTO have been specially designed for heavy equipment, tractors and agricultural applications. 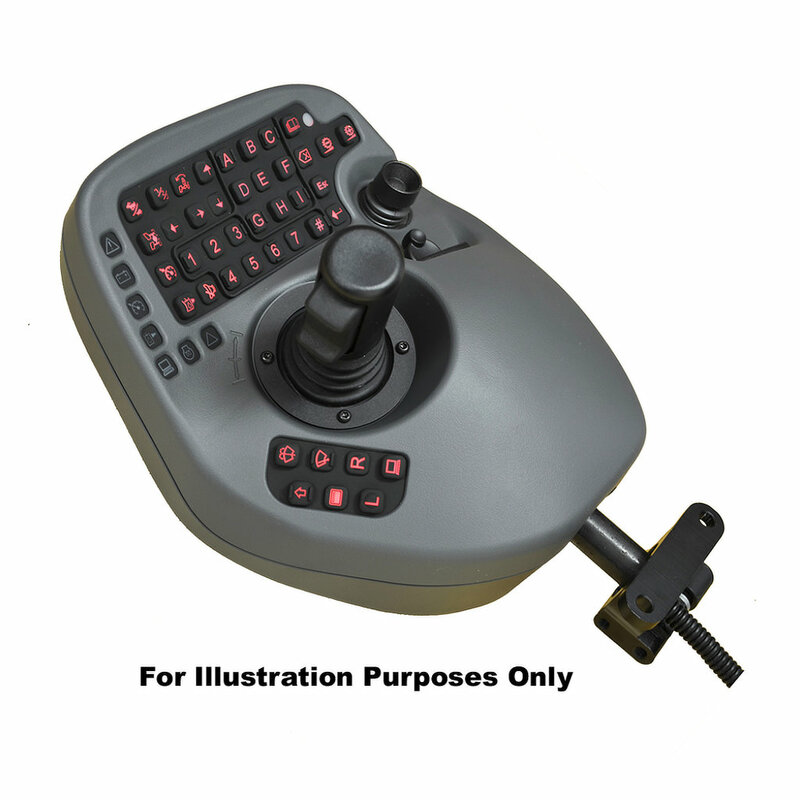 The heavy equipment and material handling grips are rugged grips produced by injection molding and can incorporate a variety of OTTO switches.